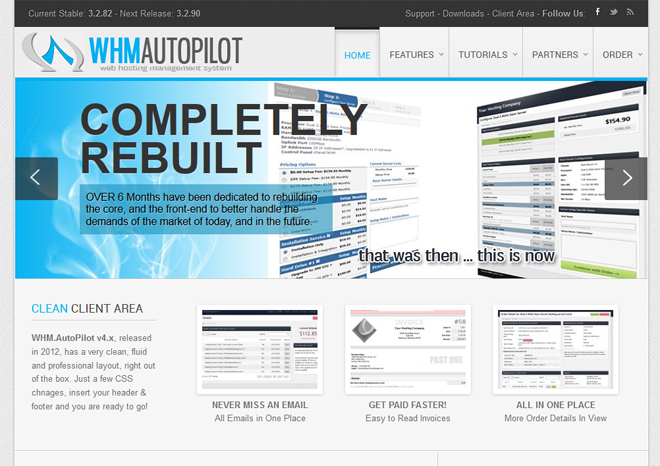 WHMAutoPilot does just as its name implies; it sets your online business on autopilot! 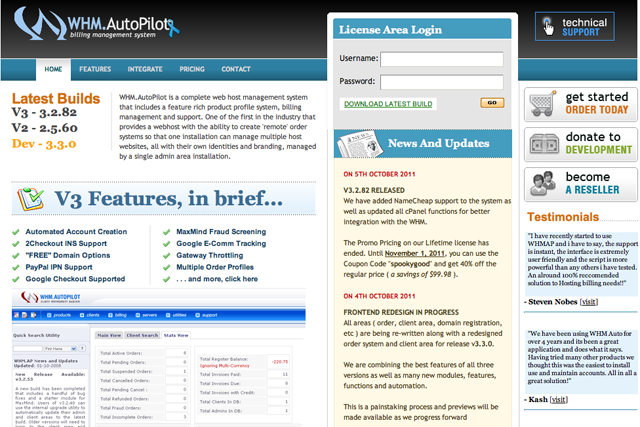 With WHMAutoPilot, you will have minimal manual interactions to perform. You can set this billing system to manage everything from start to finish, which can be easily customized using an interface that is easily maneuvered. 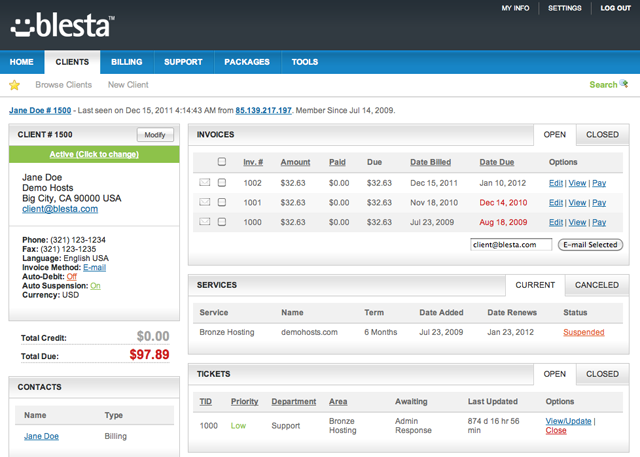 One of the first things you’ll notice about WHMAutoPilot is the organized layout of the billing system’s interface. 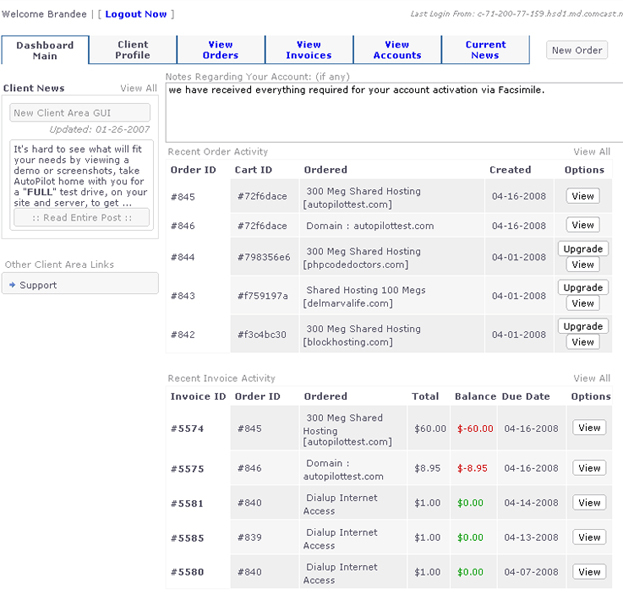 Even if you are a first time user, you will find that this billing system makes it easy to perform account modifications quickly and easily. Also, as an added bonus, there is no advanced coding necessary for the administrator when needing to change pricing and other varies features. From start to finish, you have the ability to fully automate your hosting environment which allows you to focus on other things and get more accomplished. No longer will you have to worry about invoicing correctly and making sure customers pay their bills on time; WHMAutoPilot will keep track of these for you! 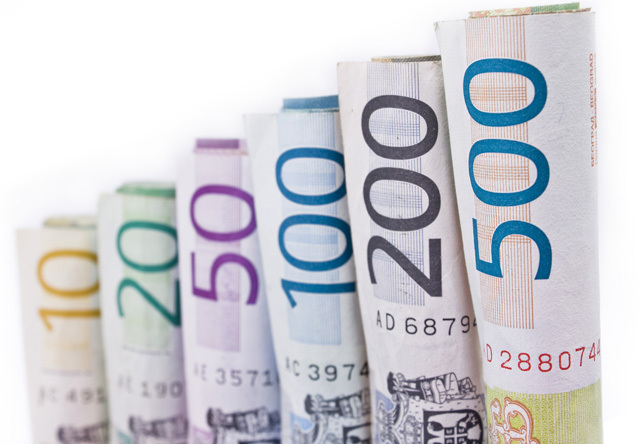 It’s important to have the ability to integrate with a variety of different payment gateways. As a business owner you’ll agree; having the ability to support multiple payment methods makes it easier on your customers and on you. WHMAutoPilot allows you to do just that. Whenever you are dealing with monetary transactions and customer data, security is top priority. With WHMAutoPilot, security is never an issue. They employ an innovative approach that makes financial data impossible to obtain using industry grade encryption for all credit cards used. From creation and termination of accounts, automated billing with multiple payment gateways, advanced security, and clean interface, you can easily modify WHMAutoPilot to your specific requirements and set it on autopilot! 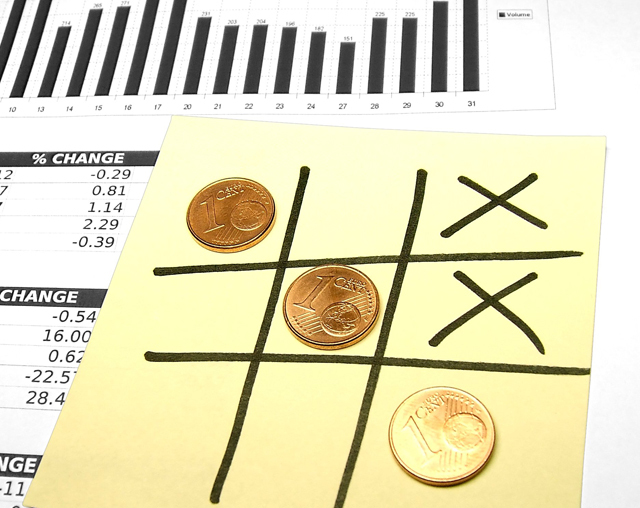 With the features offered and a price like this, this billing system is a win-win!